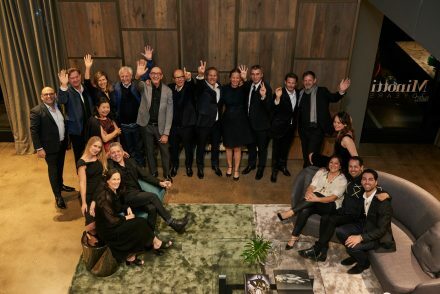 With the opening of the new Minotti Monobrand Melbourne store, dedece again sets the standard for those seeking style and sophistication in the Australian metropolis and further strengthens Minotti’s presence in a rapidly-expanding market that has consistently shown its appreciation for the timeless style and quality of Minotti products. 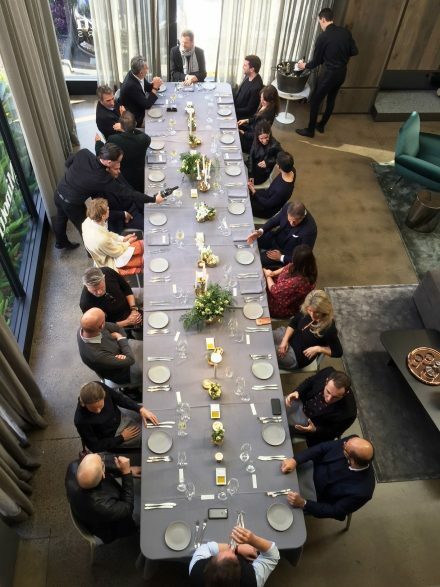 For the first event, dedece and Minotti launched the new book Portraits of Places in Australia by hosting a special lunch for those A & D who were featured in the book. 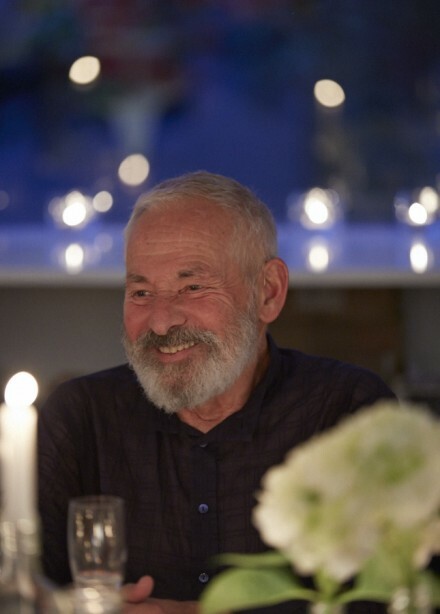 2018 marks many reasons for Dedece to celebrate – it is the 40th year that Dedece has been in business, whilst Minotti is celebrating a truly impressive 70 years in business and 20 years that esteemed architect and furniture designer Rodolfo Dordoni has been Minotti’s creative director. 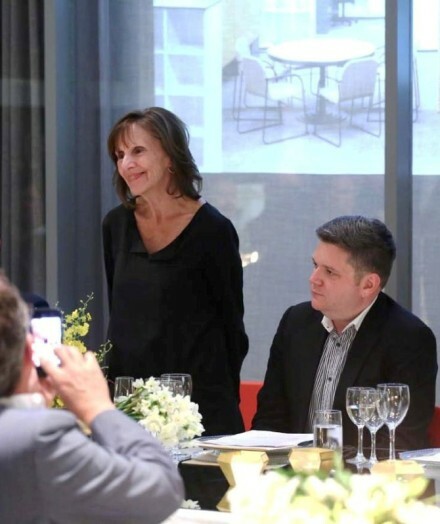 Dedece was thrilled to celebrate the official opening of the new Minotti mono brand showroom to the Melbourne A & D community and clients on a particularly very cold winter’s night in late June. 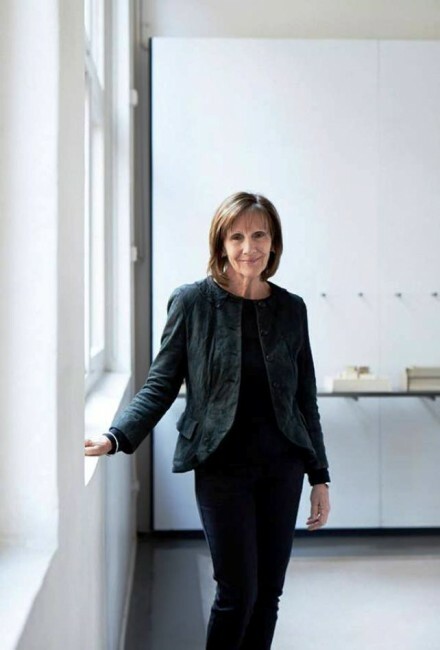 The showroom has a few pieces from Minotti’s newest 2018 collection – flown in from Milan Salone 2018. 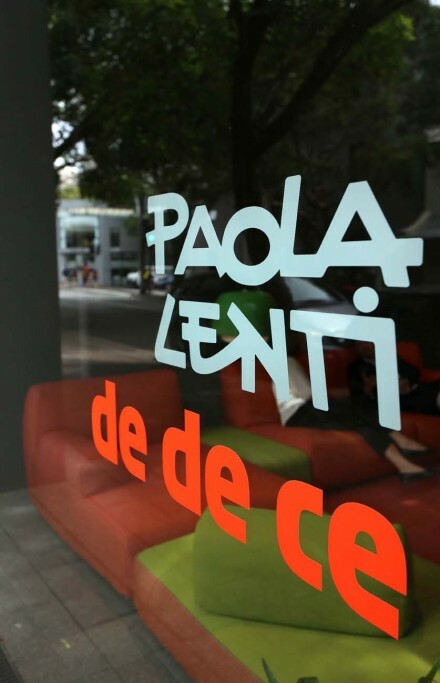 Last month, we once again had the special privilege of welcoming Anna Lenti from “Paola Lenti” back to dedece Sydney. 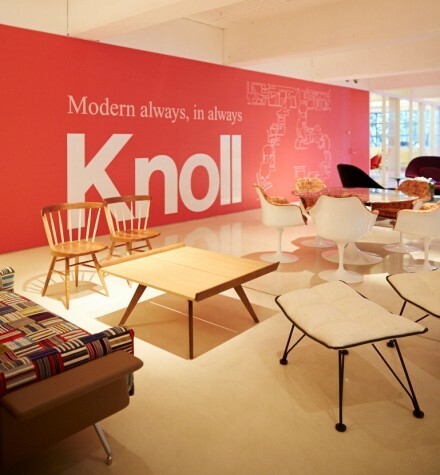 Since 1938, Knoll has been recognized internationally for creating workplace and residential furnishings that inspire, evolve and endure. 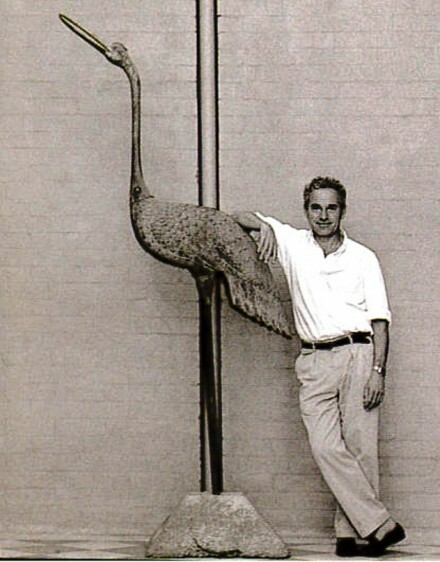 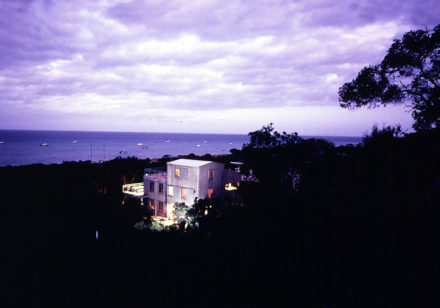 To mark this 75th anniversary achievement, Dedece asked George Freedman ( renowned Sydney interior designer) to curate a new showroom presentation, featuring Knoll’s iconic and new residential and workplace designs, reflecting its rich design heritage of furniture, textiles and accessories whilst being grounded in clarity of form and honesty in materials.